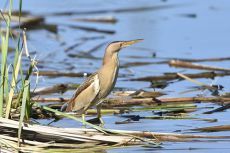 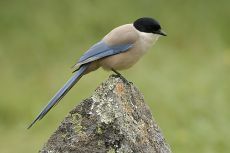 Extremadura is very popular with bird lovers all over Europe, for it has a very diverse population of interesting species of birds. 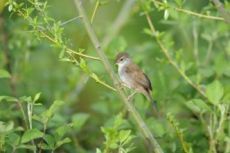 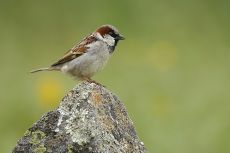 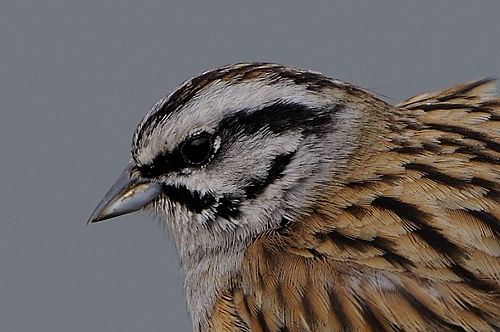 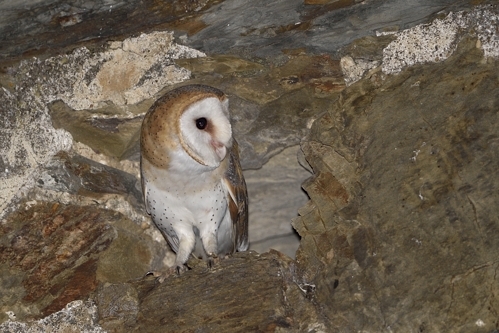 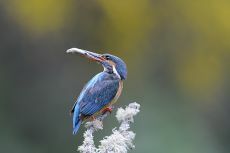 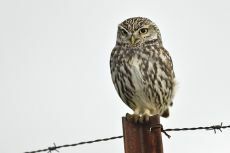 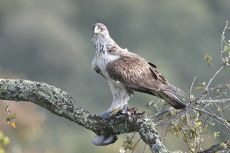 All the year round one can enjoy particular species of birds that are difficult to find anywhere else in Europe. 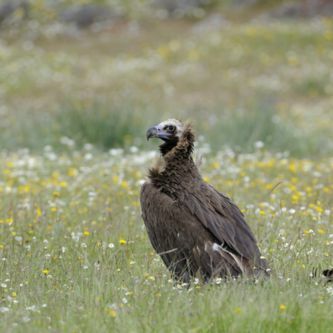 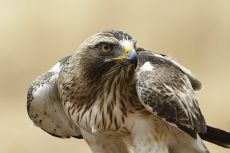 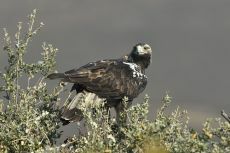 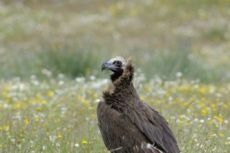 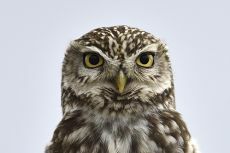 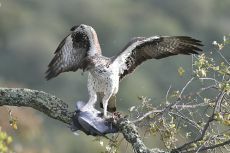 Extremadura is especially famous for its large numbers of birds of prey, with species like Golden Eagle, Spanish Imperial Eagle, Bonelli's Eagle, Short-toed Eagle and Booted Eagle. 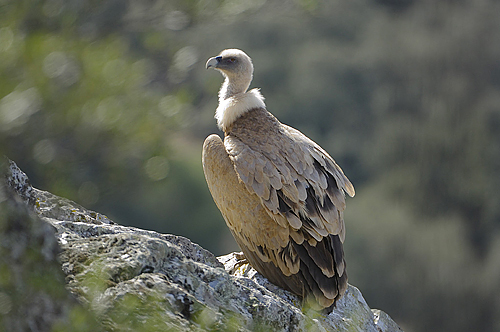 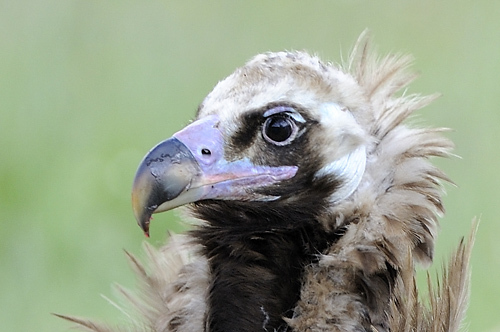 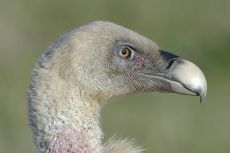 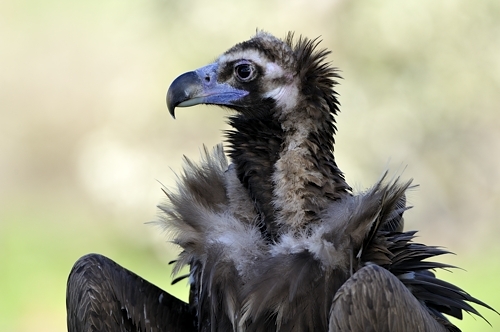 Not to be missed are the large numbers of Griffon Vultures. 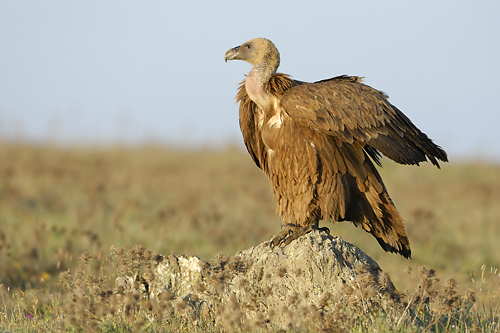 Black Vultures also breed here in considerable numbers. 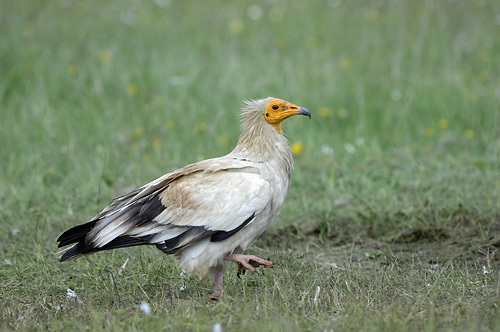 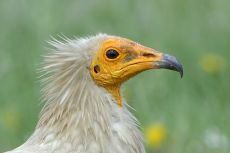 Less common is the Egyptian Vulture. 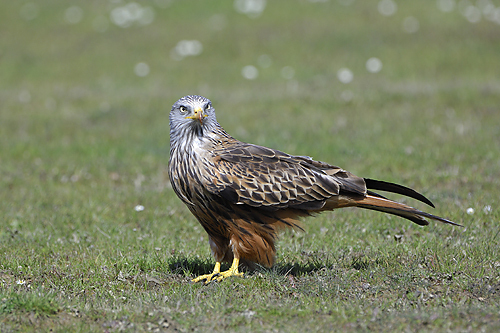 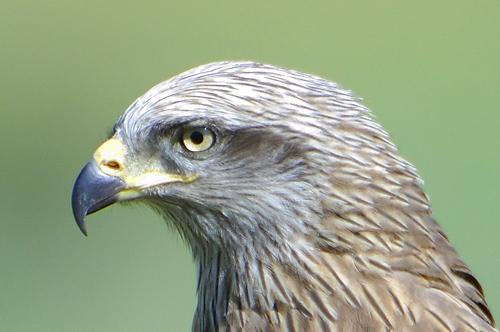 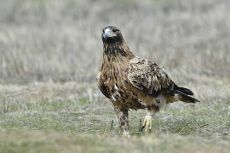 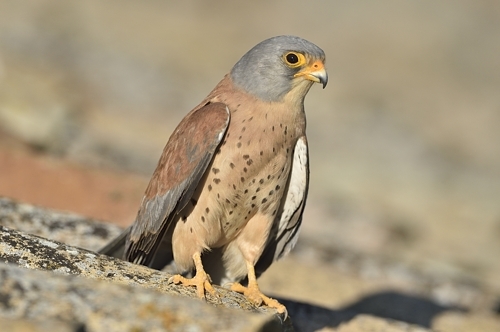 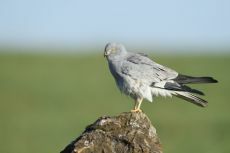 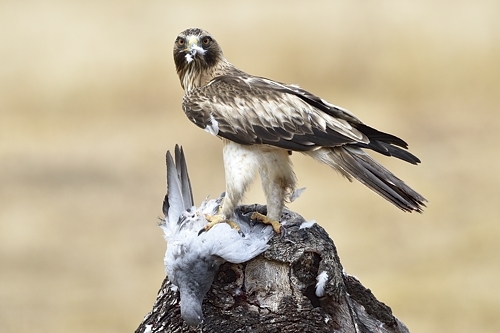 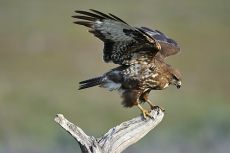 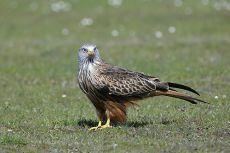 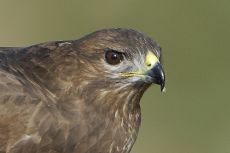 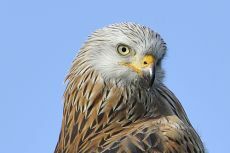 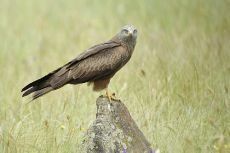 Extremadura has considerable populations of Red Kite, Black Kite, Lesser Kestrel and Montagu's Harrier too. 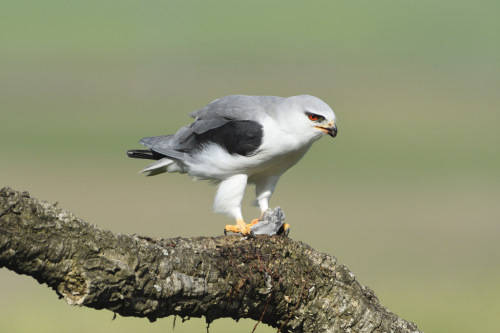 The marvellous Black-shouldered Kite, mainly active during twilight, can be admired at various places. A very particular kind of bird is Azure-winged Magpie: its area of distribution within Europe is confined to only Extremadura. 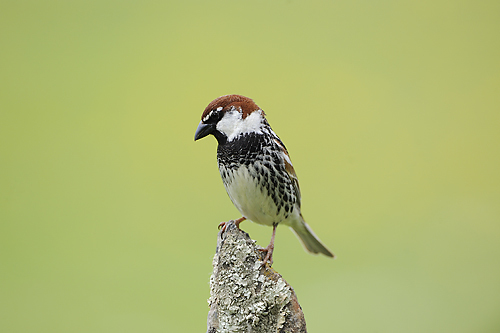 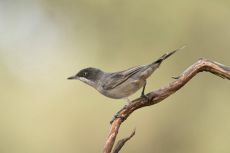 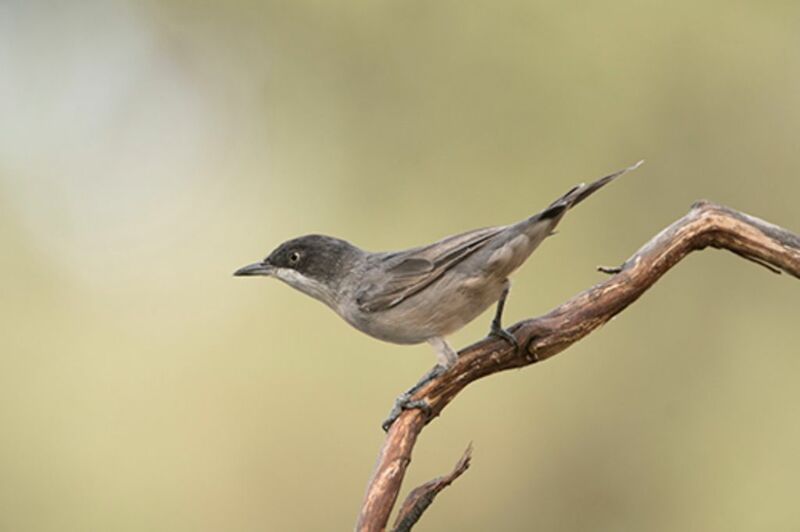 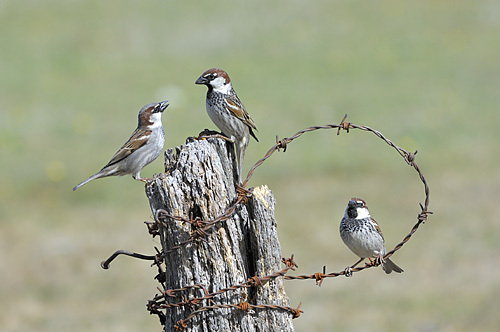 These social living birds are to be found very commonly in the dehesas. 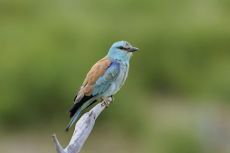 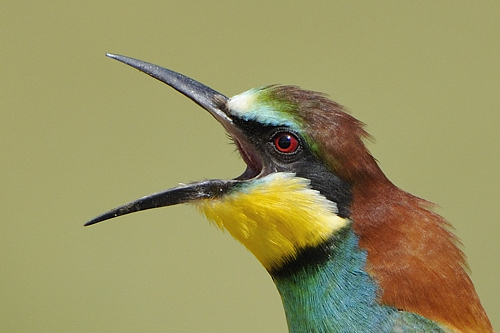 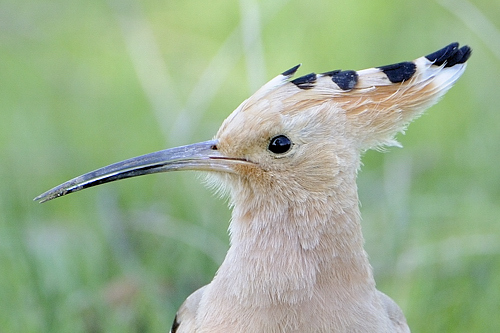 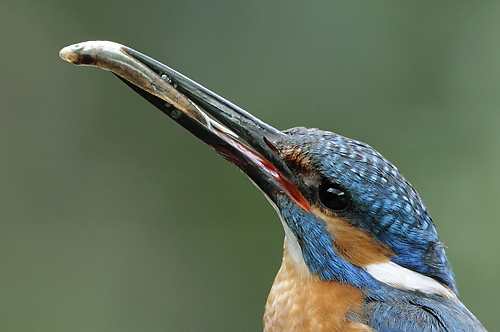 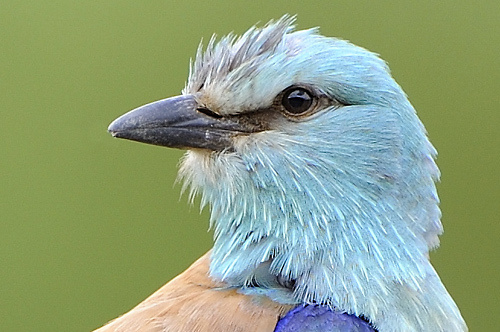 Colourful Mediterranean species like European Bee-eater, Hoopoe and European Roller can be found almost everywhere. 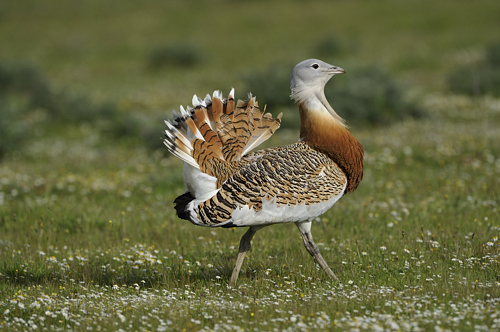 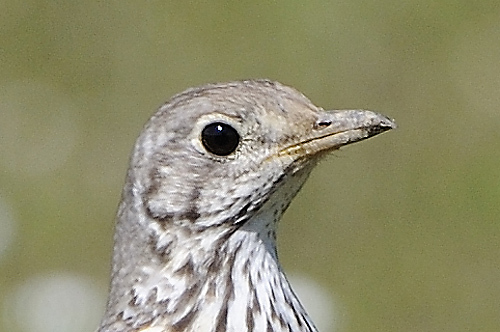 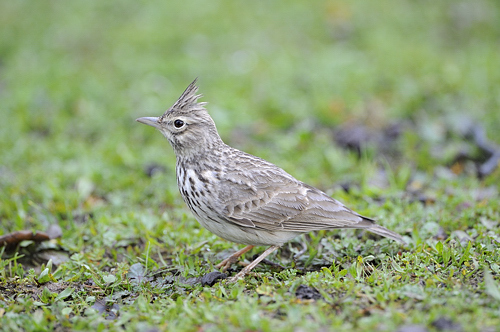 If you are looking specifically for steppe birds, you will not be disappointed. 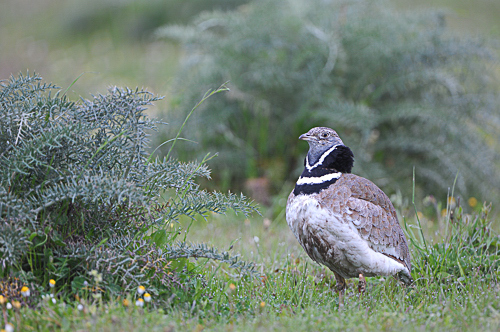 Considerable numbers of Great- and Little Bustard inhabit the plains of Caceres and La Serena. Collared Pratincole, Pin-tailed Sandgrouse and Black-bellied Sandgrouse: interesting species that prefer to live on the plains. 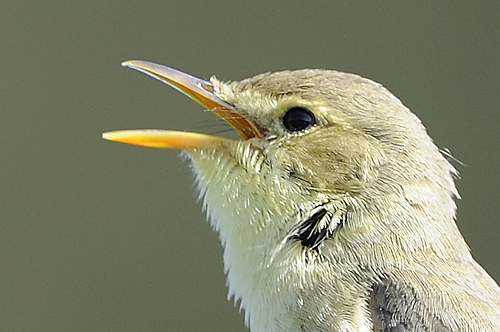 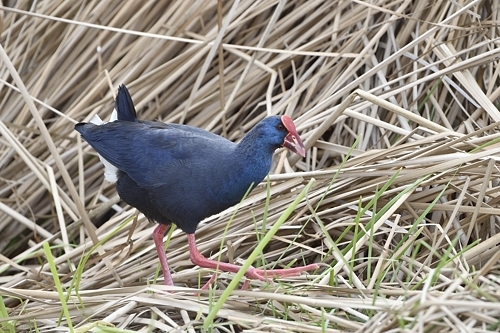 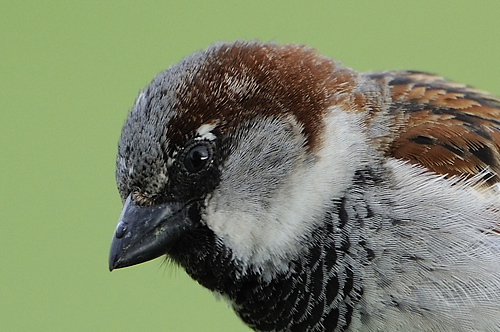 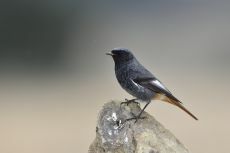 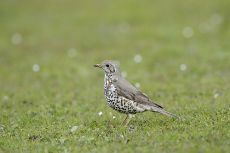 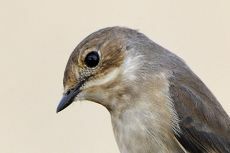 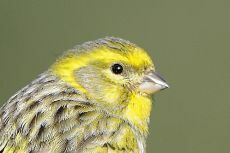 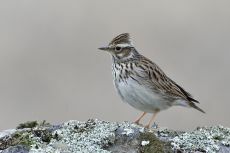 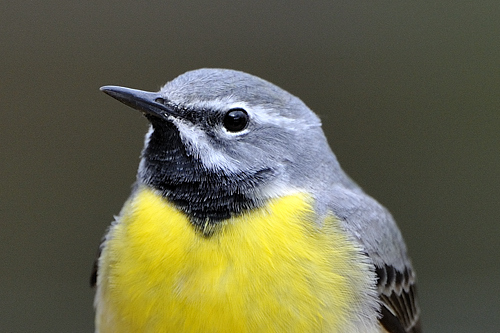 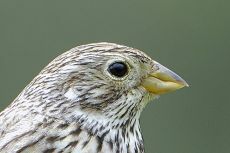 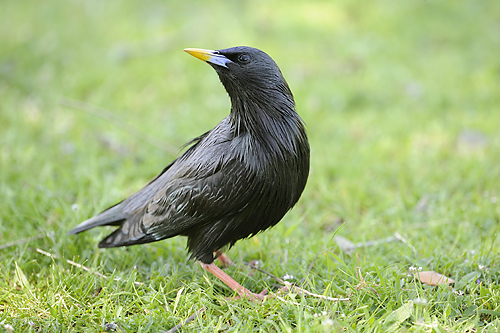 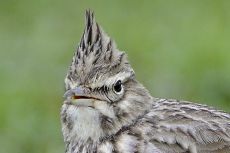 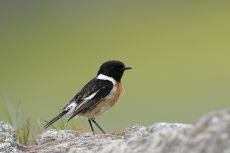 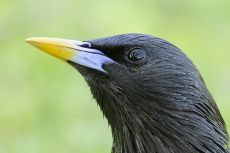 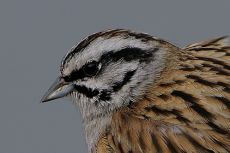 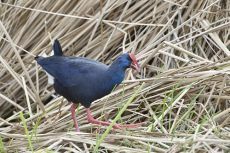 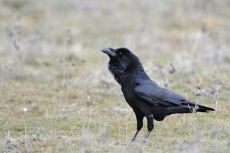 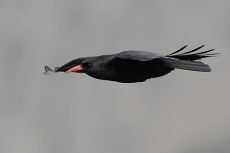 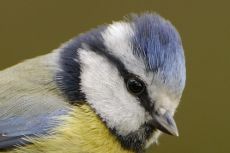 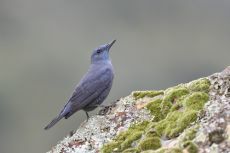 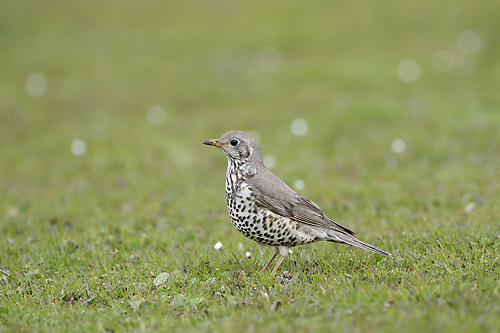 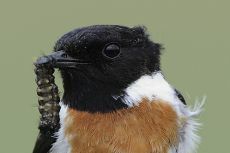 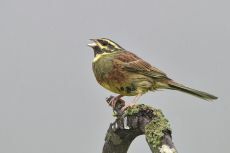 Less striking, but at least as attractive are the large numbers of smaller birds that find a suitable breeding biotope or place to overwinter. 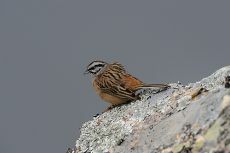 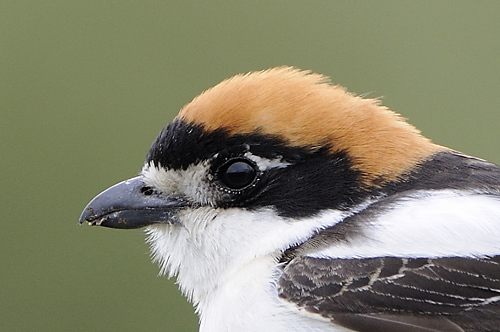 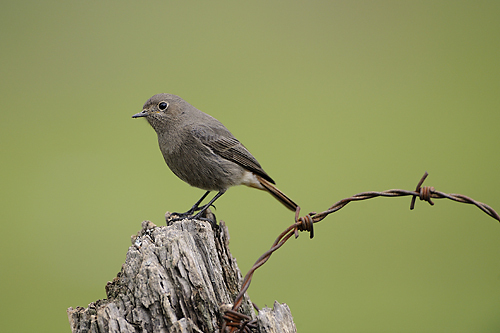 For instance species like Woodchat Shrike, Iberian Shrike, Red-rumped Swallow, Blue Rock Thrush, Calandra Lark and Rock Bunting. 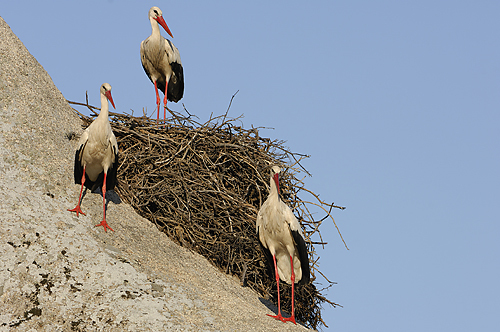 This list is far from exhaustive! During the winter season up to 120,000 Common Cranes overwinter in Extremadura, where they find sufficient rest and food in the vast dehesas. 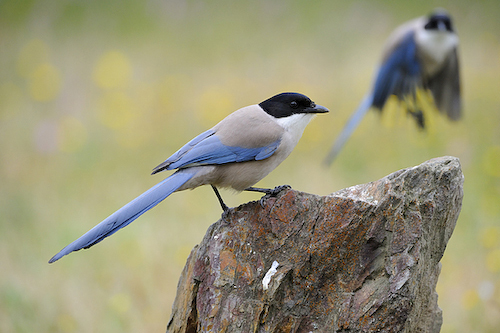 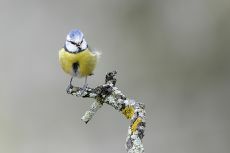 Let yourself be pleasantly surprised, come and watch birds in Extremadura. You won't be disappointed! 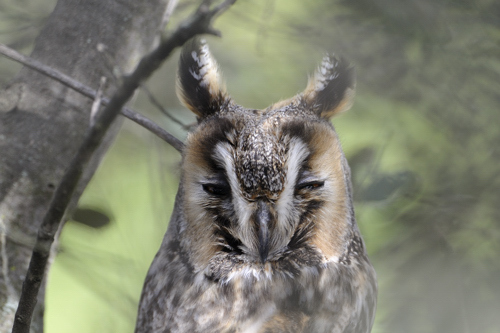 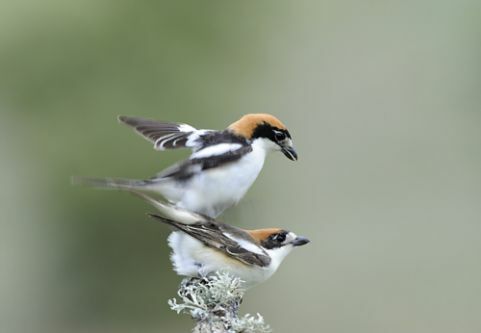 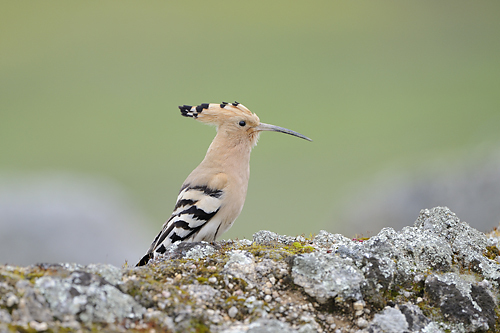 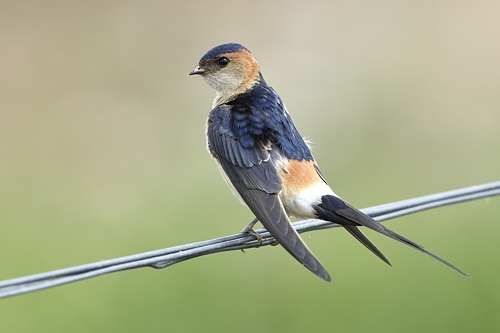 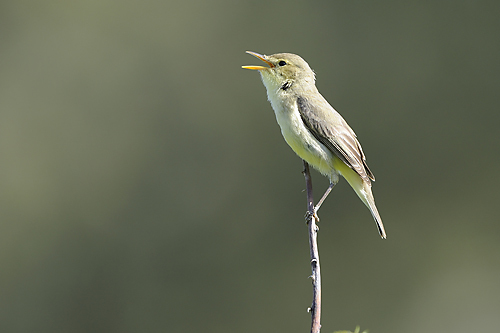 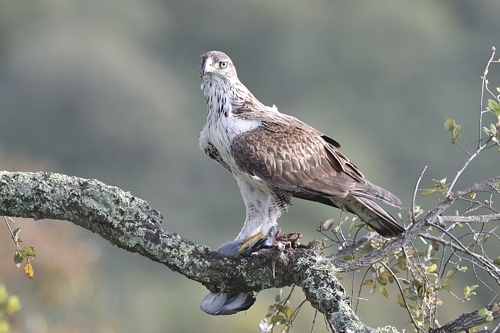 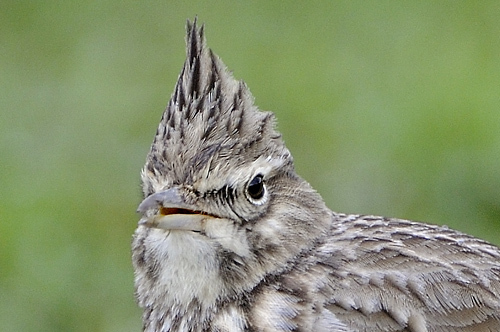 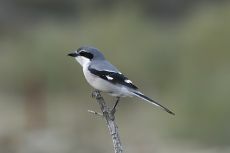 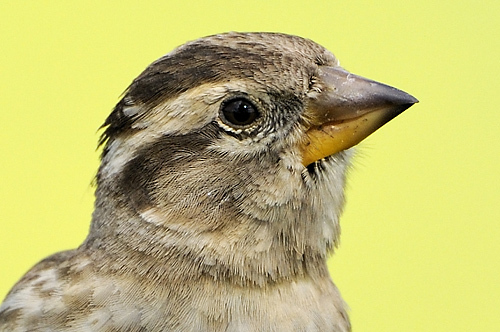 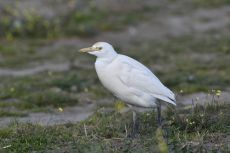 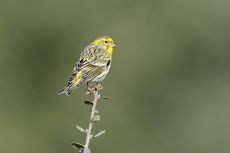 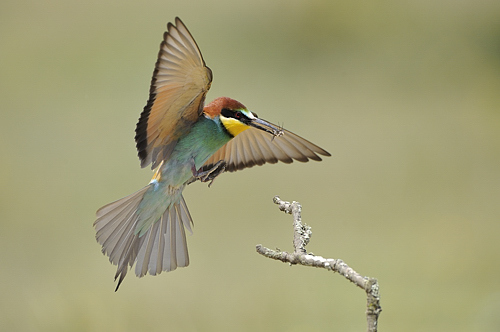 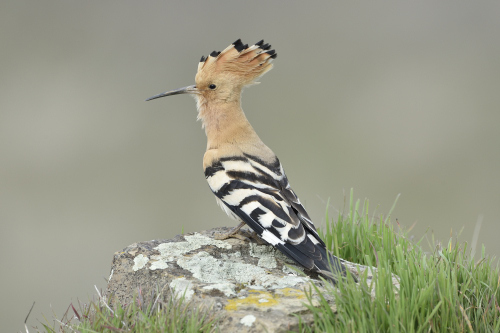 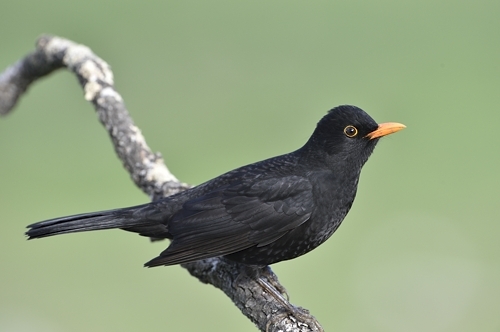 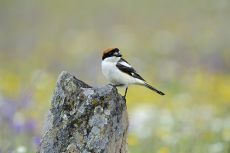 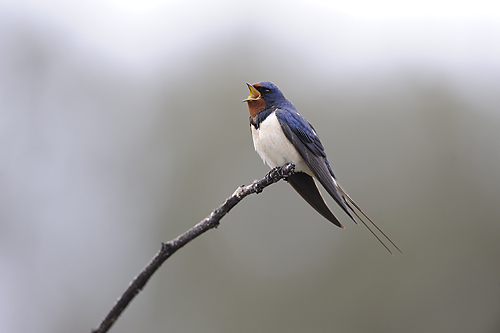 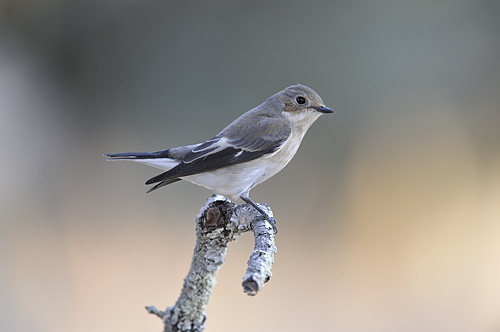 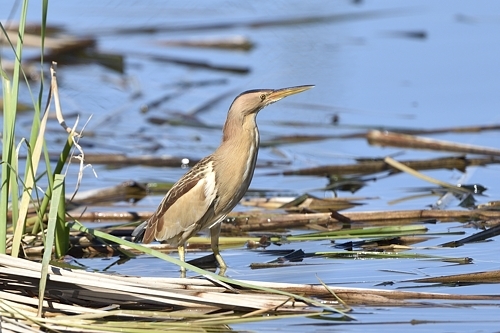 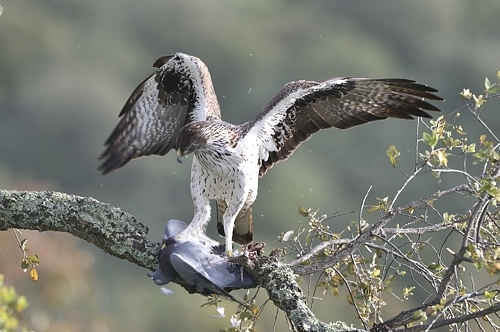 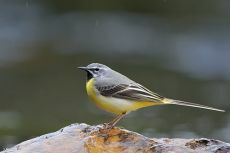 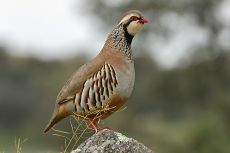 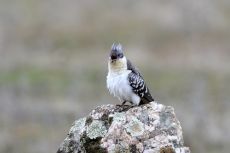 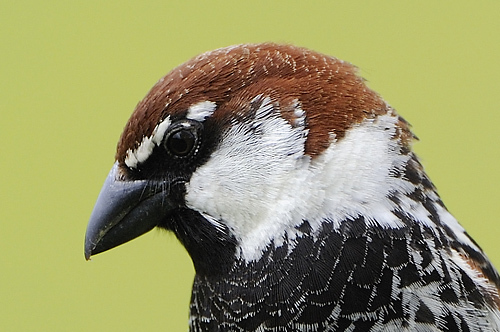 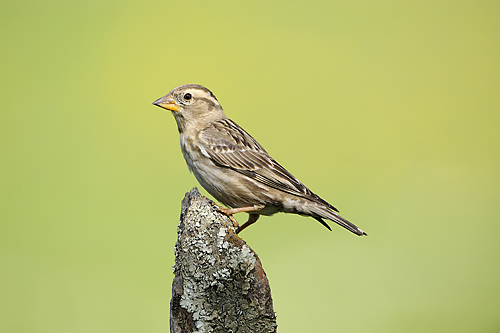 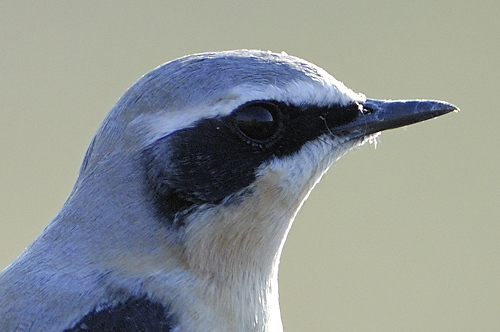 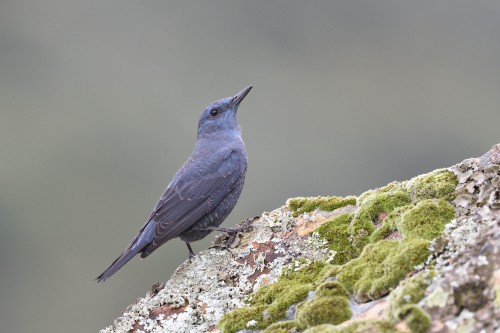 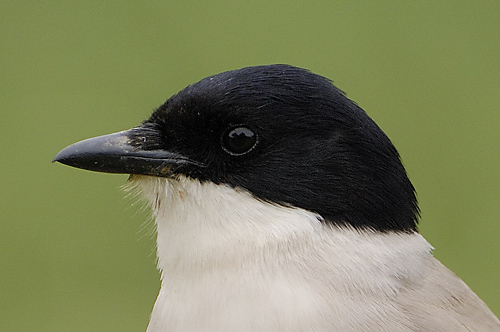 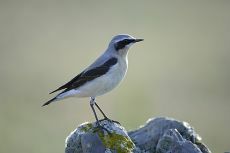 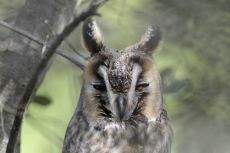 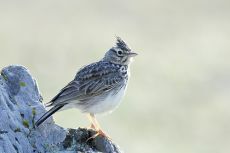 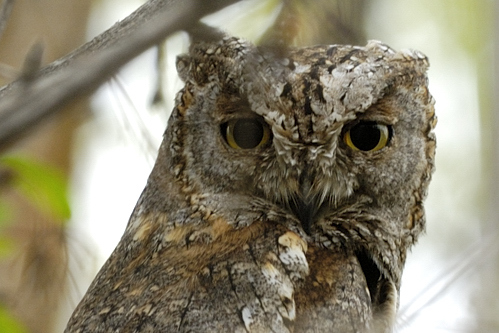 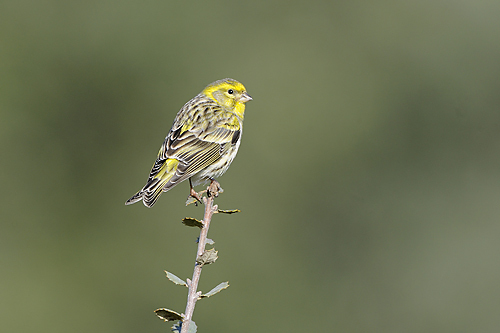 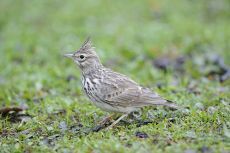 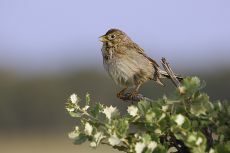 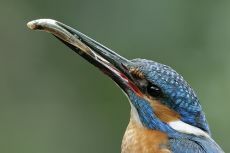 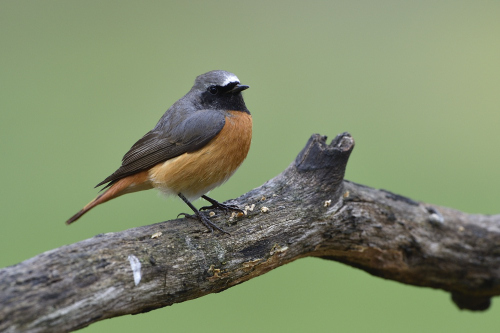 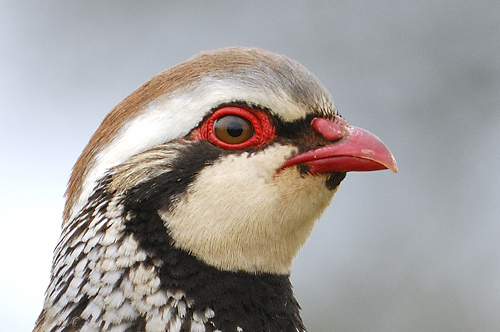 Come to Extremadura to see these birds yourself! 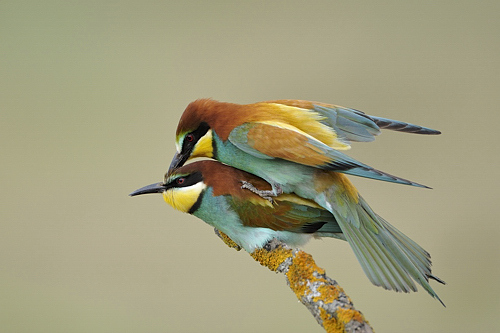 who brings you closer to wildlife photography. 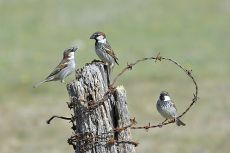 Do you want to stay in one of our chalets on Finca Las Abubillas, just fill in our reservation form.